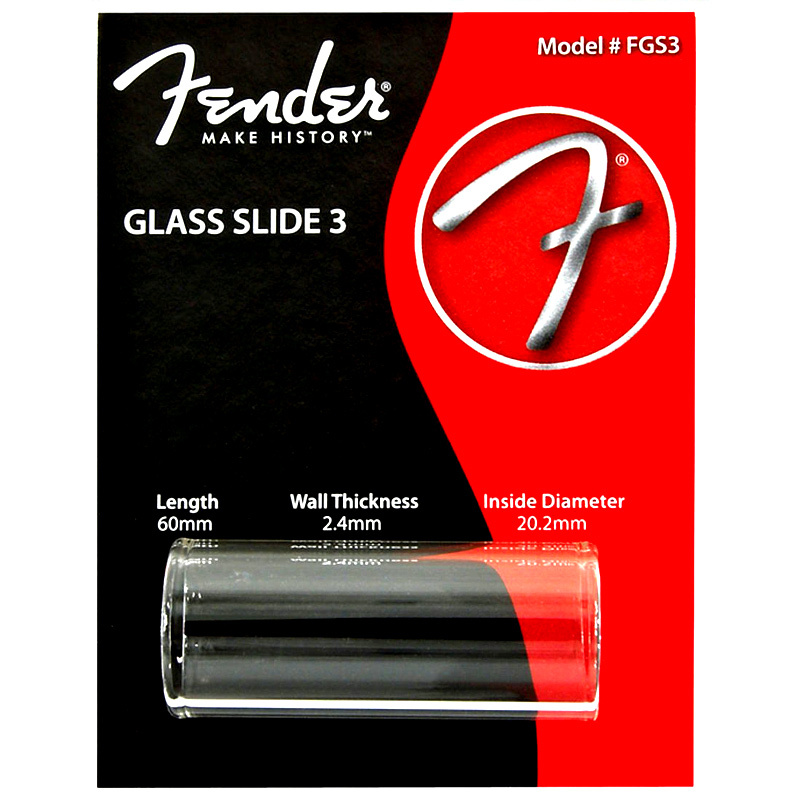 The Fender Glass Slide 3 Thick Medium is the perfect tool for working your slide guitar, offering excellent fit and tone. 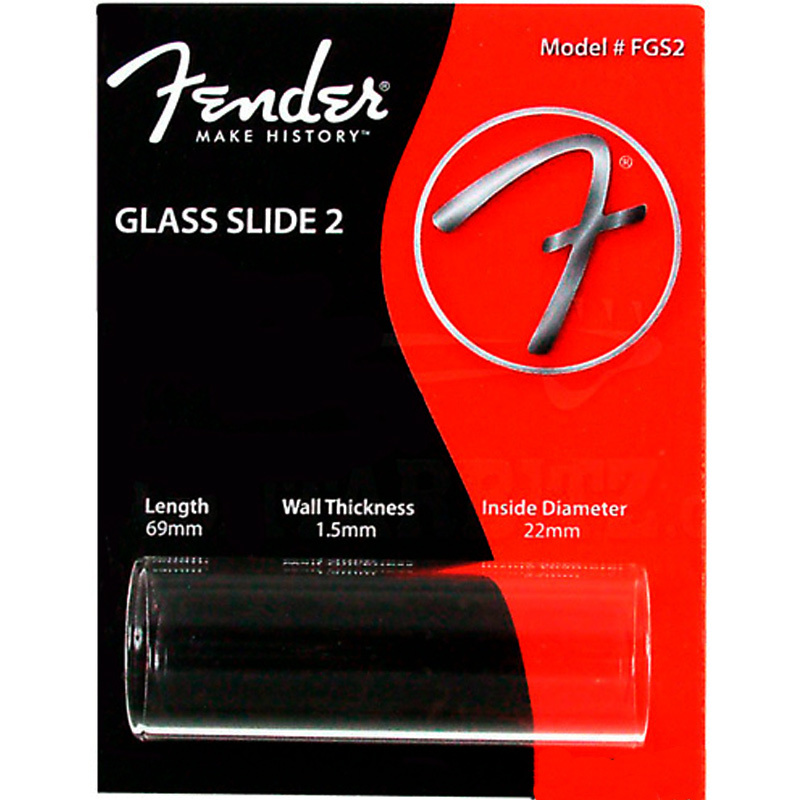 The Fender Glass Slide 2 Standard Large is the perfect tool for working your slide guitar, offering excellent fit and tone. 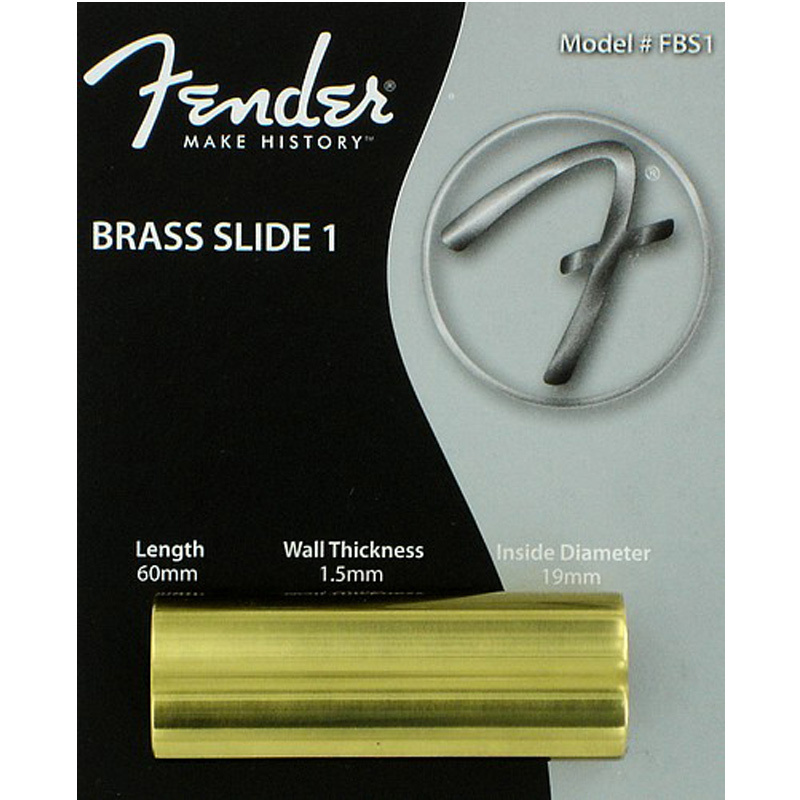 Genuine Fender Brass Slide. 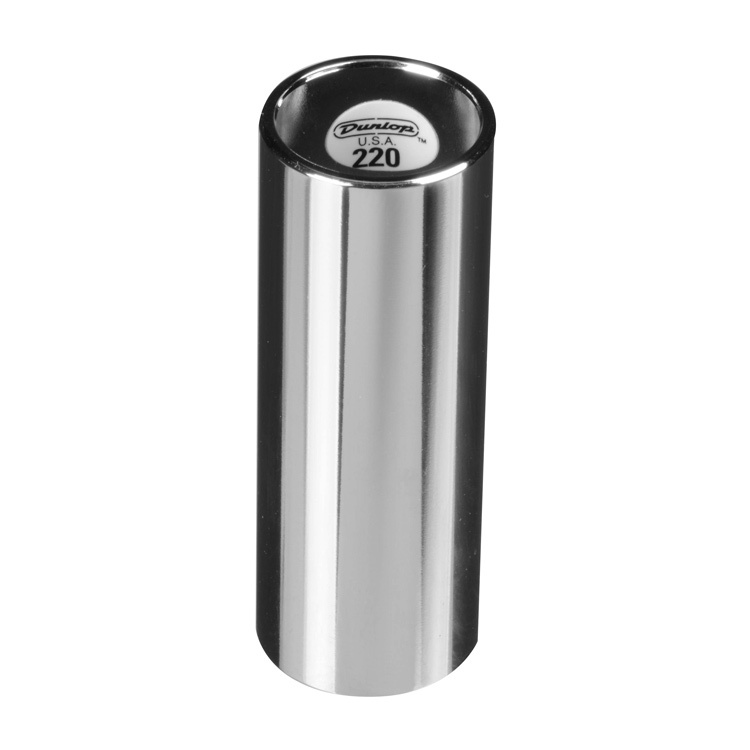 Standard medium size. 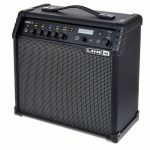 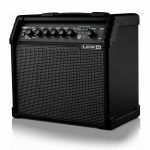 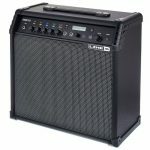 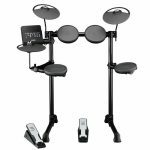 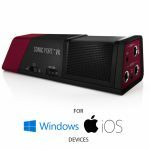 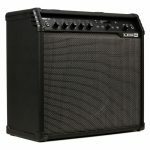 Great playability and brightness of tone.